As always, we find best fresh fish from Canada, East coast, Europe, New Zealand and Japan. They’re all in our retail fridge. Please take them to cashier first then we take care of making nice Sashimi plate for take-out. 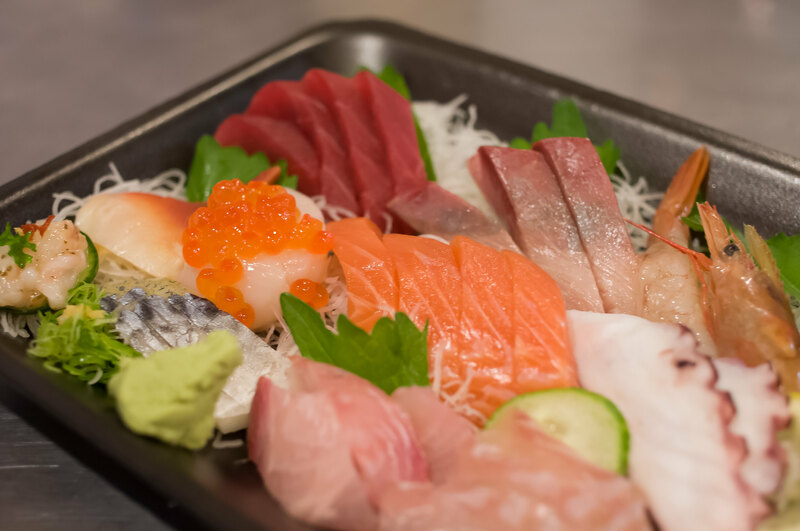 Please don’t forget about easy to take-out “Assorted Sashimi plate” of $16/$35/$45! Please visit our store for more fresh fish!